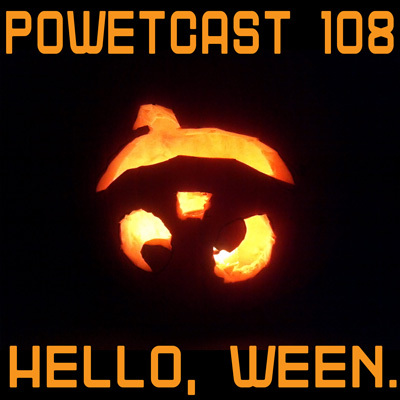 Captain Genius said “We should have done a Halloween show!” but what he didn’t realize is he was saying this in the middle of October so we had plenty of time to make one. And here it is! 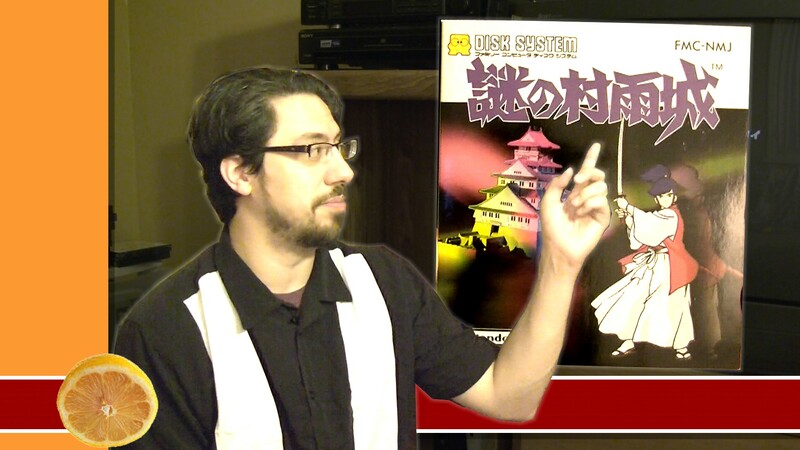 We talk some regular news for the first half and then dish out Halloweens Cool Beans! Also, Smurfs. 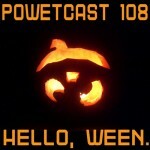 Direct Link:Powetcast 108: Hello, Ween.